Nintendo President and CEO Satoru Iwata has died at only 55 years old after battling cancer for over a year. His unexpected passing marks the end of a wildly inventive and broadly celebrated 13-year stretch helming the iconic Kyoto video games company. Iwata, born in Sapporo, Japan in 1959, was only the fourth person to lead Nintendo since its inception as a playing card company in 1889, and the first president unrelated to the founding Yamauchi family. His ascent to the topmost Nintendo position in 2002 was unusual as it followed a career in software engineering, making him one of the industry’s only corporate luminaries with substantial hands-on game creation experience. At Tokyo-based Nintendo affiliate HAL Laboratory during the 1980s and 90s, Iwata helped develop some of Nintendo’s most memorable games. That list includes Super Smash Bros. for the Nintendo 64, the opening salvo in a critically lauded and financially lucrative fighting series starring Nintendo characters like Mario and Donkey Kong that’s since sold in the tens of millions for the company. After he was promoted to president of HAL Laboratory in 1993, he continued to work personally on the company’s products, including several titles in Nintendo’s wildly popular Pokémon series. Iwata’s move to Nintendo came in 2000, when he assumed management of the company’s corporate planning division. Just two years later, then-Nintendo President Hiroshi Yamauchi, who had helmed the company since 1949, decided to retire, allowing Iwata to step in and steer Nintendo through its most inventive period yet. It was under Iwata that Nintendo ushered in the Nintendo DS, a dual-screen gaming handheld that succeeded the popular Game Boy, eventually going on to challenge Sony for the title of “bestselling games platform of all time.” Nintendo’s wildly successful Wii, now arguably the most recognizable video game system in the industry’s history, arrived in 2006, another Iwata-led gamble that paid incredible dividends following the company’s lackluster GameCube, which launched in 2001. And while Iwata’s critics often accused the company of reacting too slowly to industry trends, Iwata wasn’t afraid to enact radical change: after years of financial downturns (exacerbated by the company’s poorly received Wii U game console), he unveiled plans this March to develop games for smartphones and tablets. The world will now remember Iwata as the Nintendo leader who tore down the wall between the company’s heavily guarded iconic IP and non-Nintendo platforms. But it was Iwata’s playful, almost mischievous and refreshingly candid personal style that so endeared him to the company’s fans. 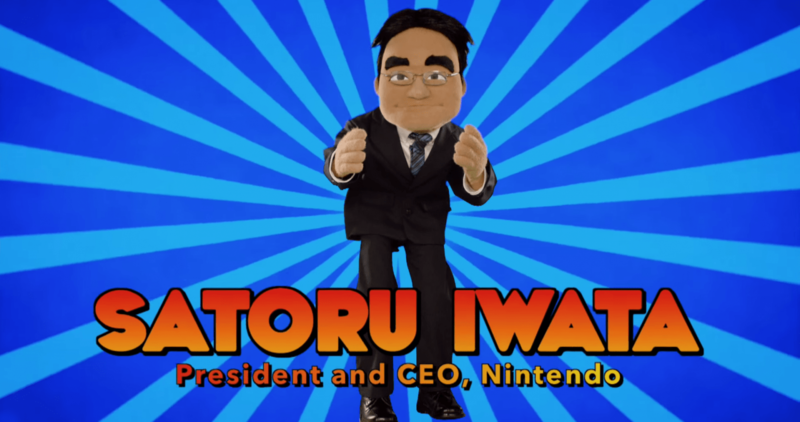 In 2011, he helped launch a video series dubbed Nintendo Direct, personally emceeing the company’s biggest surprises, often with quirky framing twists, like an effects-laden mock kung-fu brawl with Nintendo of America President Reggie Fils-Aimé for E3 2014. At Nintendo’s E3 2015 presentation last month, he appeared as a Muppet designed by The Jim Henson Company. Iwata’s other significant public relations innovation was “Iwata Asks,” a remarkable series in which Iwata interviewed members of Nintendo’s many development teams, delving into the anecdotal history of some of the company’s best loved projects. It was a Nintendophile’s dream come true. 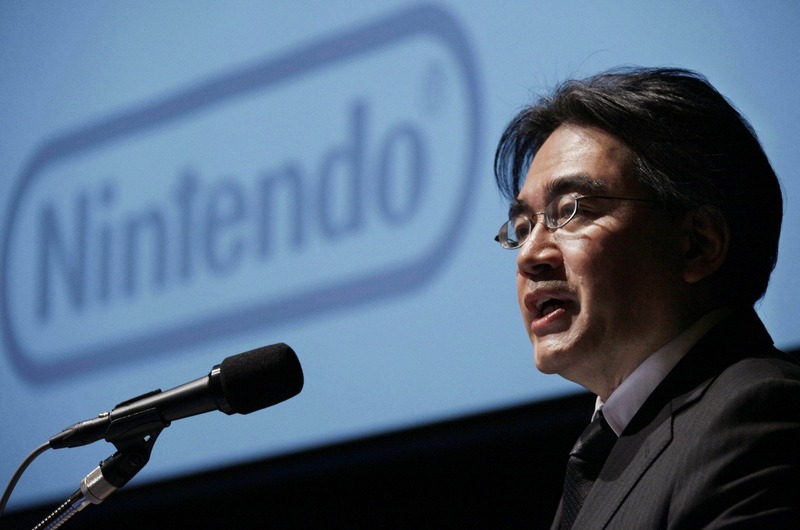 Above all, Iwata established and maintained a decorous tone often at odds with his competitors. In lieu of visually splashy, clamorous stage-led events at annual game shows, Iwata chose charmingly simple, almost dignified presentational vignettes. When fans responded negatively to a new Nintendo idea, Iwata’s reaction was often swift and direct: after an upcoming Nintendo DS game built on a hallowed Nintendo franchise was waved off by fans at E3 last month, Iwata tweeted his thanks to fans for their feedback and promised to meet their expectations. Iwata’s health problems were first aired just before E3 in June 2014, when Iwata, who had been planning to attend the show (I was scheduled to meet with him), mysteriously backed out. 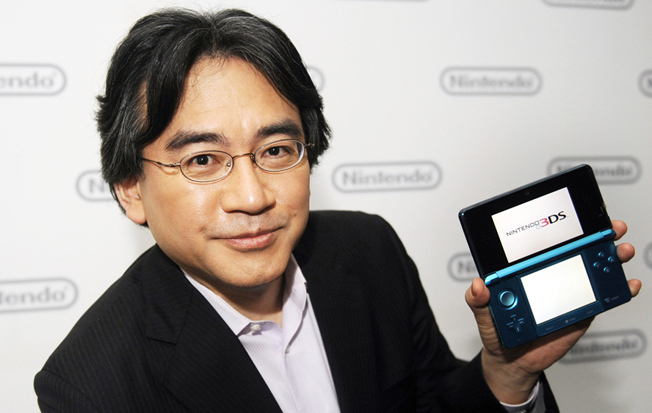 At the time, Nintendo said Iwata’s doctors had warned him against travel, but didn’t say why. A few weeks later, the company disclosed Iwata was battling cancer, specifically a tumor in his bile duct. At that point he’d had surgery, and his prospects sounded hopeful because the doctors had apparently found the tumor early. When he resumed appearing in Nintendo Direct videos following E3, he was clearly thinner, but seemed otherwise unfazed. Though he again missed this year’s E3, he remained publicly active to the end, participating in Nintendo’s last shareholder meeting just a few weeks ago. The site includes a visual history of the Super Mario Bros. Mario Maker and a special movie that was released last year. We’ll surely see more of Mario, Luigi and associated characters this year, with a probable announcement slated for the upcoming Nintendo E3. Nintendo‘s diverse list of colorful characters and beloved games have been a staple of all our childhoods, with mainstays like Mario and Luigi, F-Zero or Zelda. Well, to the fancy of the current generation of kids and the kid-at-heart adults, Nintendo has announced today that they will be partnering up with Universal on new Nintendo rides in some of its theme parks. No details have been released yet, but “spectacular, dedicated experiences” are what’s expected to come. 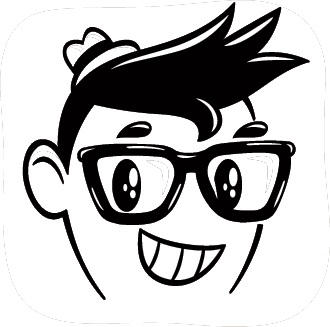 Following the company’s recent lackluster game consoles (such as the Wii U), this provides them a great opportunity to stay relevant with fans of all ages. Let us know in the comments below what rides you’d like to see come to life, perhaps Luigi’s Mansion? Or Mario Kart? Levels of procrasination will reach an all time high courtesy of Unity developer Roystan Ross having created a browser version of Nintendo‘s classic Super Mario 64. Gamers will not have to pay a cent in order to either download, or play Super Mario 64 straight from its dedicated webpage. Feel free to wait out the last few cold fronts, by staying in and heading over to Ross’ project site to restart Mario’s first adventure from the comfort of your computer. Pocket Gamer editor Mark Brown takes a detailed look at the video game level design in Super Mario 3D World to explain the four-step design process. Super Mario 3D World is a game of excess and abundance. But Nintendo has developed a reusable level design structure that allows for ideas to be properly taught and established, in about five minutes flat.